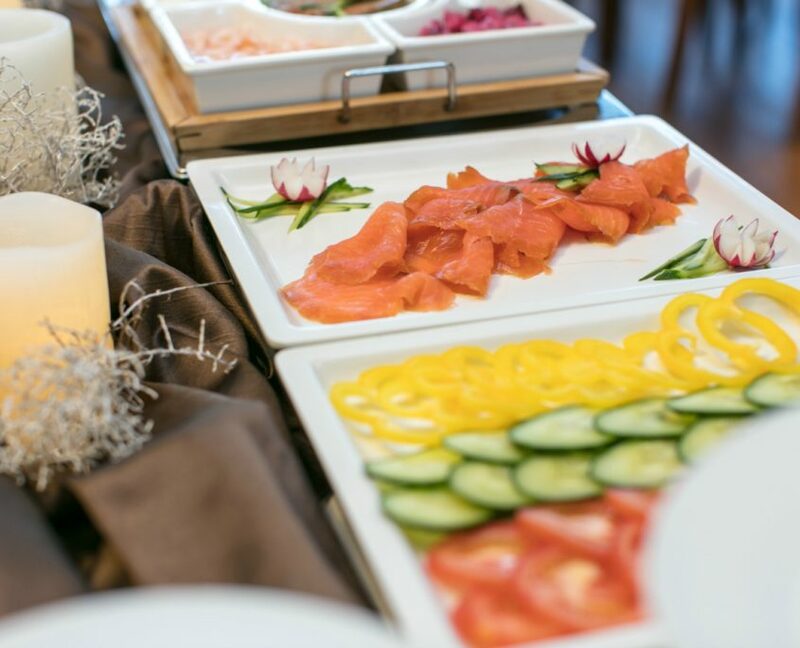 We serve a tasty and varied breakfast buffet in our cosy dining room. 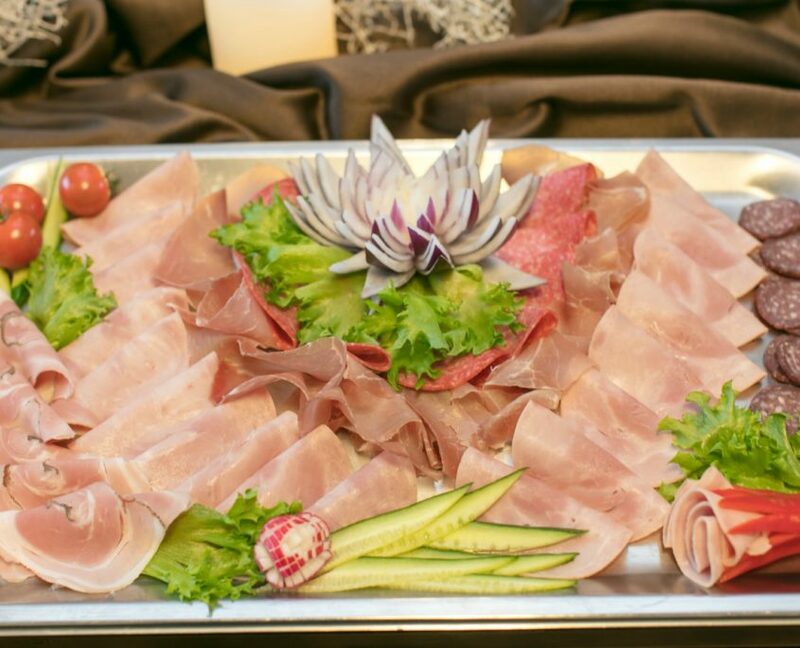 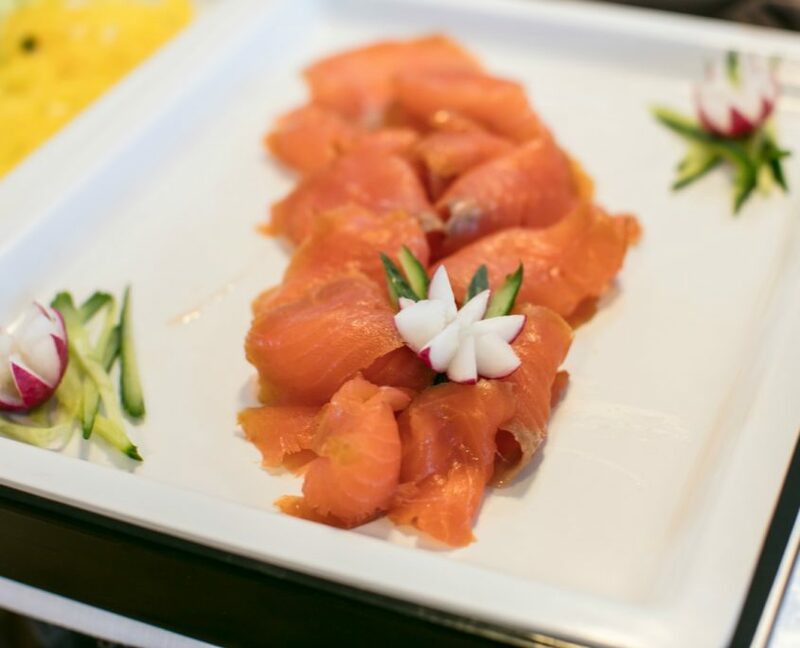 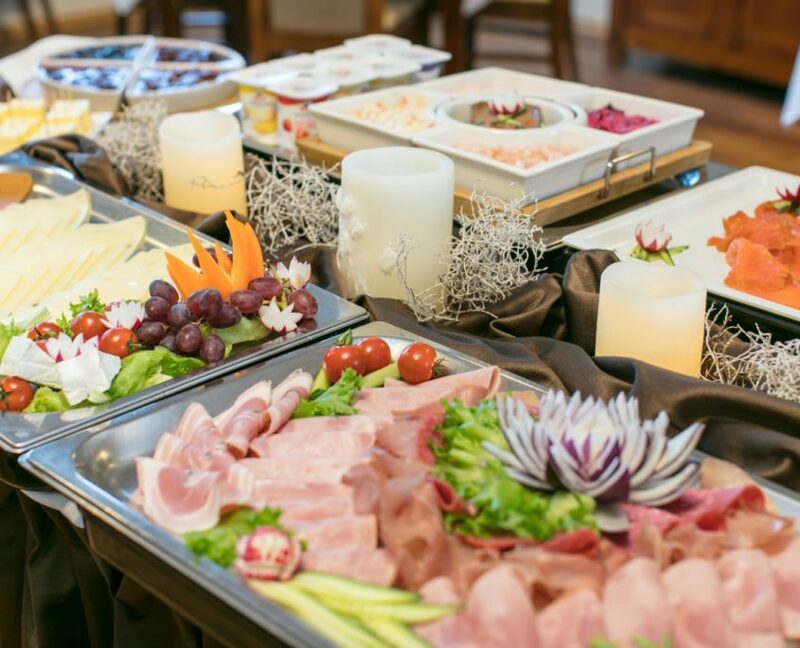 Our well-stocked lunch buffet is served between 12:00 and 14:00, by arrangement. 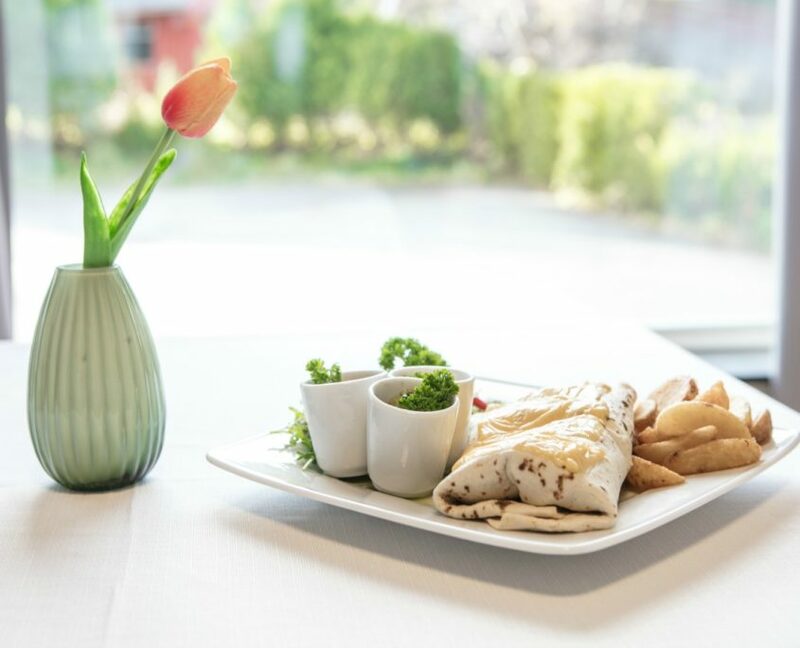 We serve both hot and cold dishes at the lunch table. 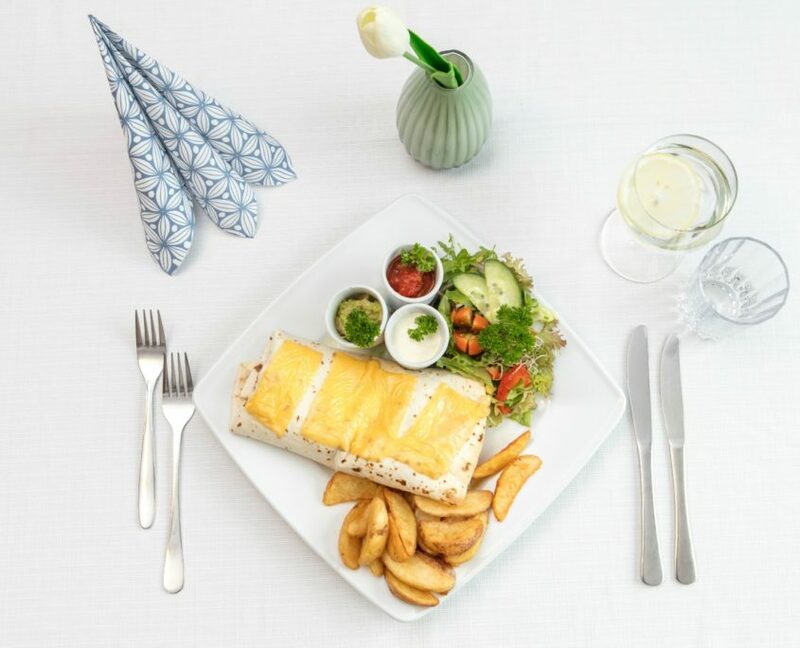 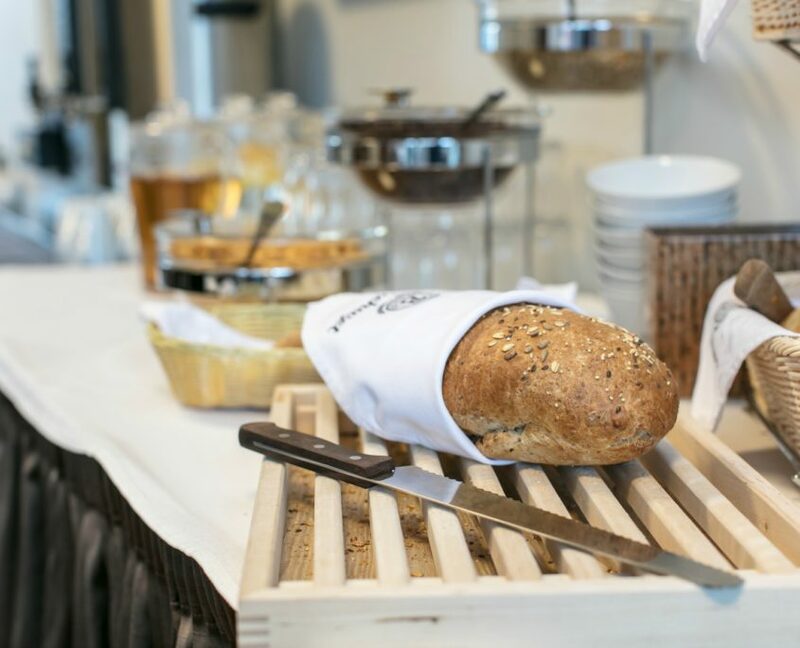 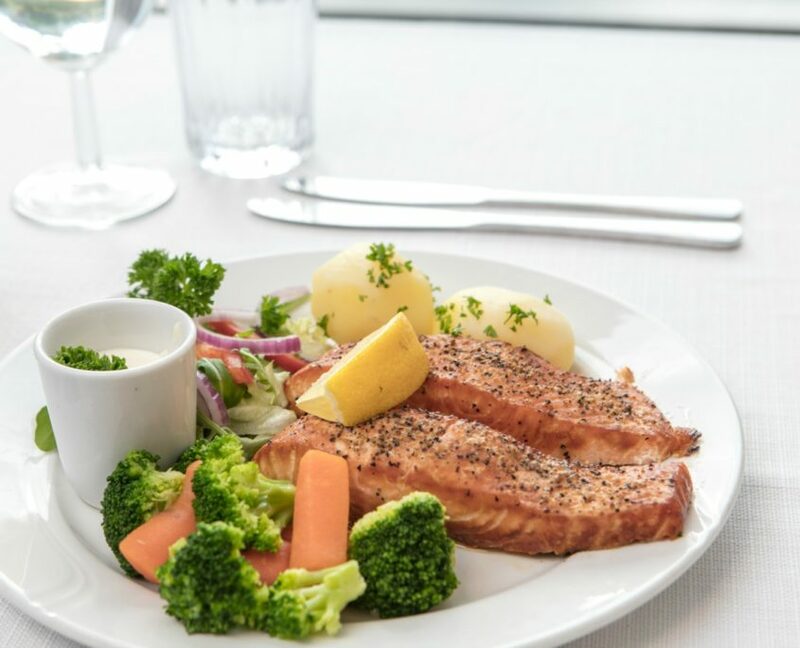 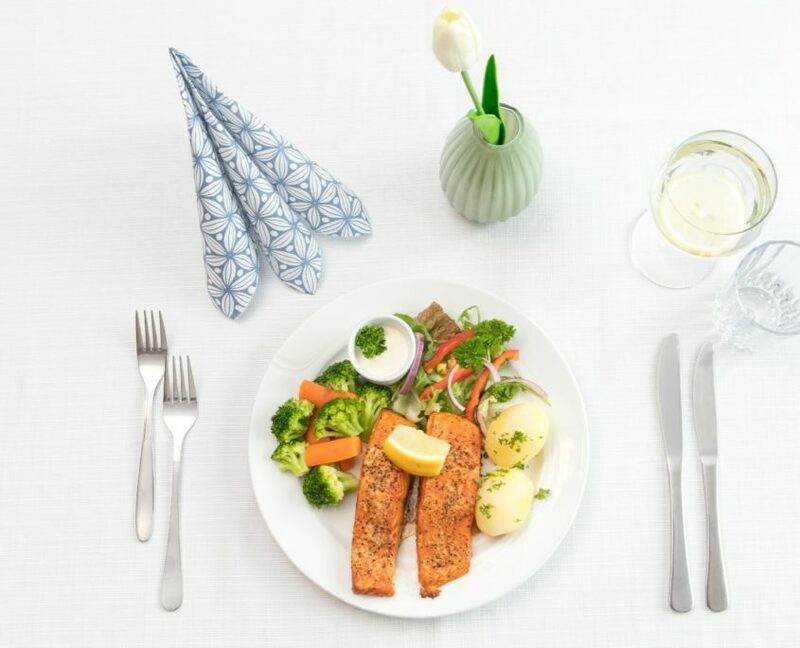 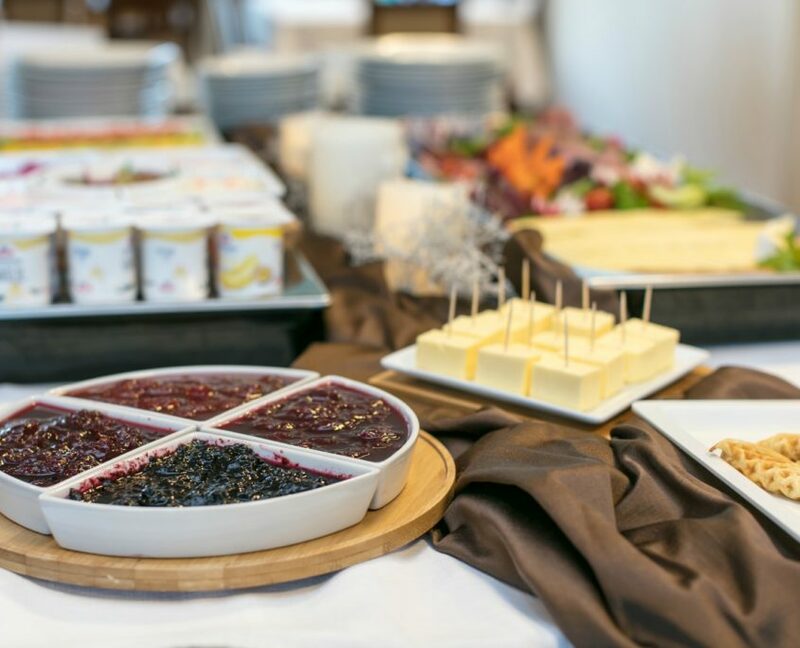 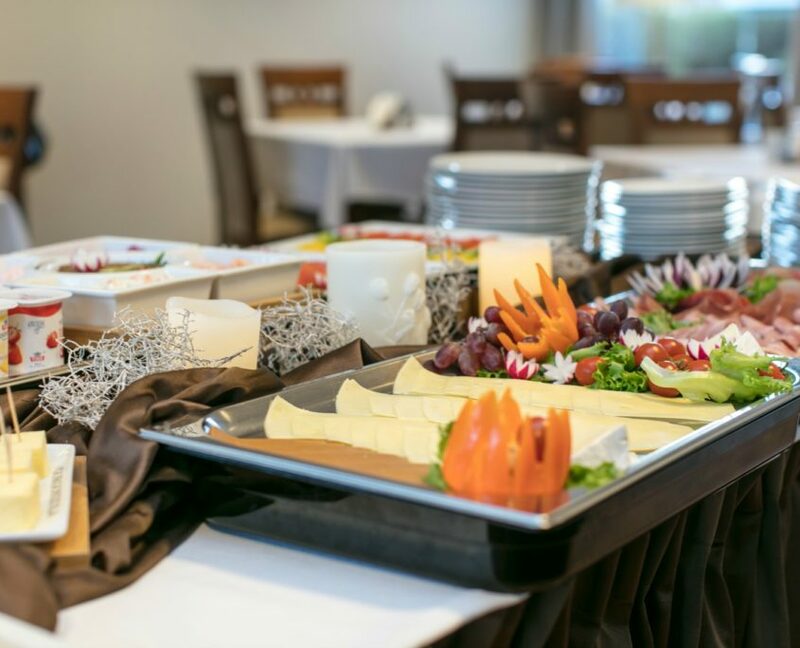 We run our kitchen in partnership with To Kokker in Florø, which has a number of dining and catering facilities in the town. 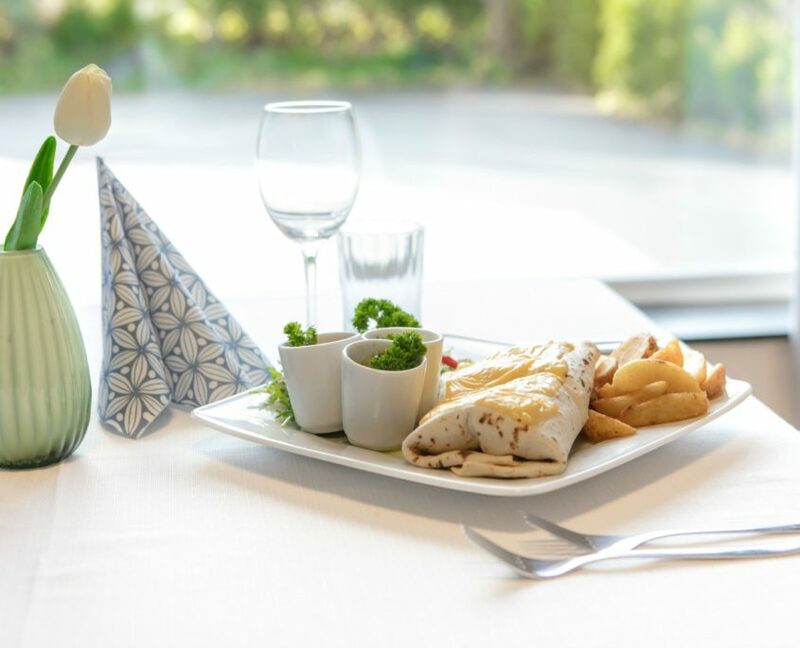 They are known for their excellent cuisine and for delivering the goods. 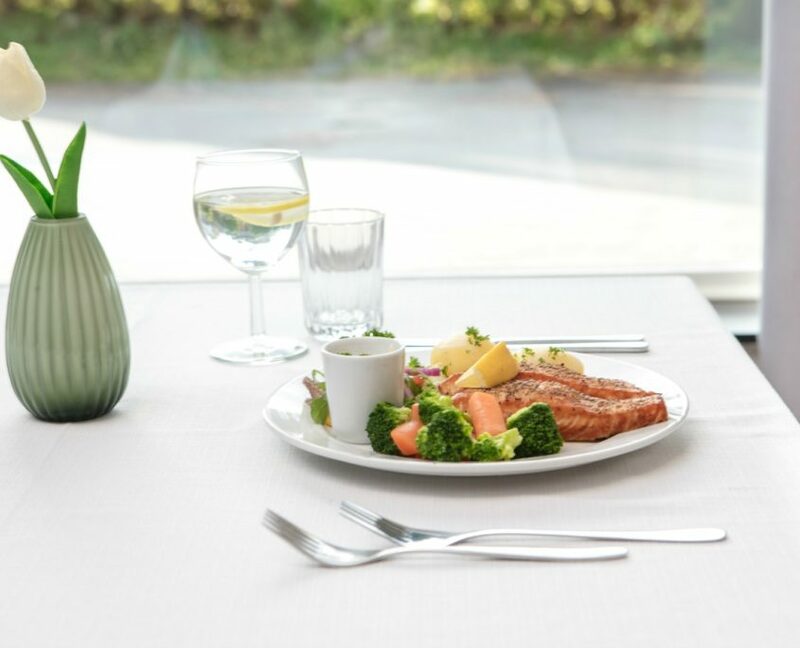 Kinn Hotel serves good, tasty dinners in our dining room on request.